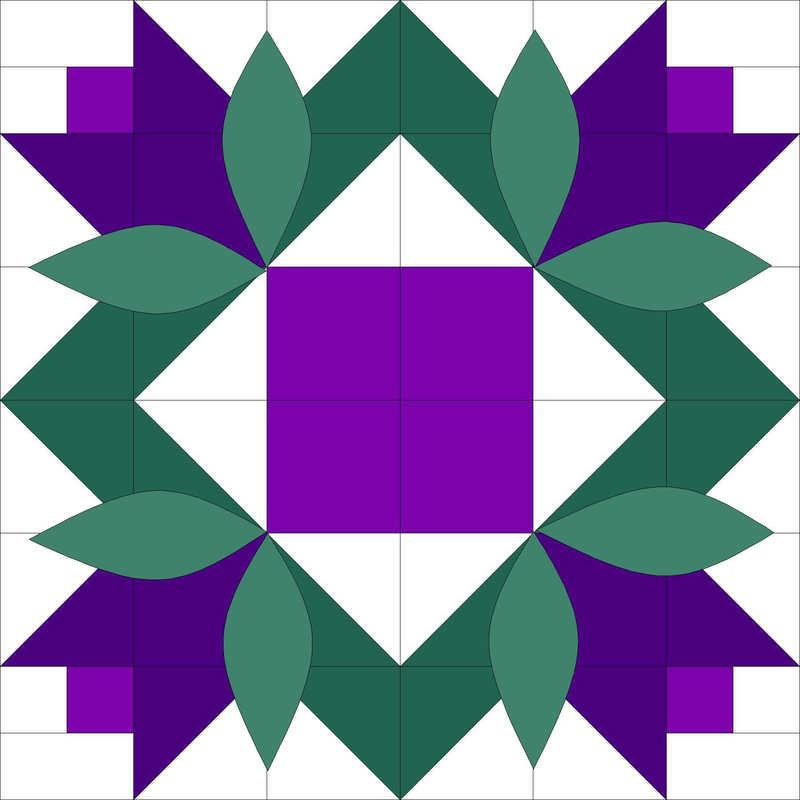 ← Empire QuiltFest this weekend! It was so kind of all of these talented women to share this information. It is always such a pleasure to see all of the beautiful quilts that members of this guild create and to benefit from their skills and knowledge. Thank you. Thank you for your kind comment Sheri. I’ll pass it on to those who presented.